The vast array of activities and attractions, such as Universal Studios, Sea World and Walt Disney World, makes Orlando one of the top tourist destinations in the world. If you are planning your vacations in Orlando and considering renting a villa for your holiday, the majority of them are usually more economical than a hotel and the accommodations are similar to a home environment, so your vacation in Orlando will be a more comfortable. These tips will help you choose the best Orlando vacation villa for your needs. 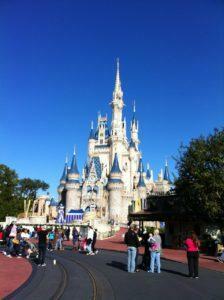 Before beginning the search for your vacation villa in Orlando, you should start with the basics. Make a list that includes how many people will be traveling with you, how many bedrooms you will need and if you prefer a villa that is within a few miles of the major attractions. There are more than 20,000 homes and villas in Orlando that can be rented for vacation stays, so the price range will dramatically vary. 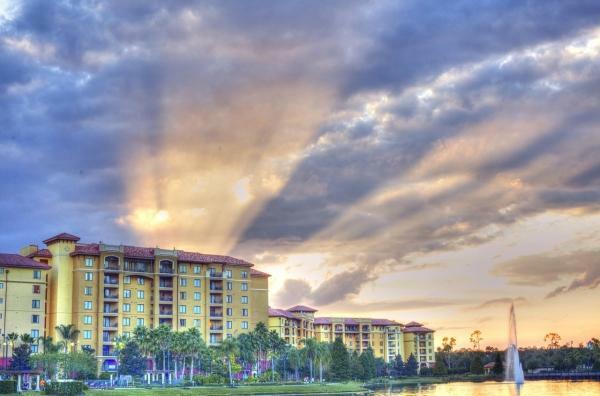 Choose the area you would like to stay in, for example, the outlying cities such as Kissimmee are within close proximity of the attractions, but the prices are less expensive. Make a budget and search only for villas at or below your budget amount. If you are flexible on your travel dates, the off season in Florida, the fall and winter months, is always dramatically cheaper than what it cost during the prime spring and summer seasons. Holiday villas vary in size, cost and available amenities, so you will need to decide what type of amenities are important for your family. Would you prefer to be in a secluded villa with resort style amenities or are you content with a villa that has a small pool, but is near the Disney parks? Take into consideration if you will be renting a car or using public transportation to see the sites. If you are renting a car, there are typically excellent values just outside of Orlando that offer amenities and attractions other than Disney. Once you have narrowed down your search to a few different options, Google the address of each property and look at the street view to get a better idea of the area. 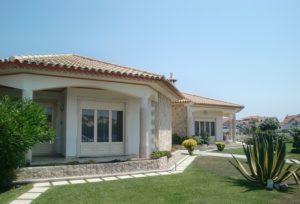 Do not rely on the descriptions that are included in the advertisement for the villas you are considering. Keep in mind that when a description reads that the villa is close to the parks, this could mean as much as ten miles away, which can pose a problem, especially if you aren’t renting a car. An advertisement may be several years old, and a property may have gone through a number of rentals since, so the property may be more “worn” than described; find as many reviews from previous renters and read them closely. Florida’s temperatures can get cold during the winter months and many of the vacation villas are not equipped with a heat source, so if you are traveling in the winter months, remember to ask the owner if the villa has heat. There are several advantages to renting a vacation villa such as being able to prepare meals instead of spending money dining out and enjoying a cozier atmosphere than a hotel. However, it is important that you plan ahead your vacation in Orlando and research any properties that you are considering. Written by Justin Epley. Justin is a freelance travel writer. He enjoys cycling trekking and theme parks. He is often on vacations in Orlando and the US coast. This can greatly help the individuals who want to have their vacation in Florida. The villas in Florida are guaranteed to be perfect for your vacation.